Mooihoekite: Mineral information, data and localities. Cubanite 15 photos of Mooihoekite associated with Cubanite on mindat.org. Magnetite 8 photos of Mooihoekite associated with Magnetite on mindat.org. Silver 7 photos of Mooihoekite associated with Silver on mindat.org. Pentlandite 7 photos of Mooihoekite associated with Pentlandite on mindat.org. Altaite 7 photos of Mooihoekite associated with Altaite on mindat.org. Cabriite 6 photos of Mooihoekite associated with Cabriite on mindat.org. Chalcopyrite 6 photos of Mooihoekite associated with Chalcopyrite on mindat.org. Paolovite 5 photos of Mooihoekite associated with Paolovite on mindat.org. Ferrovalleriite 5 photos of Mooihoekite associated with Ferrovalleriite on mindat.org. Niggliite 4 photos of Mooihoekite associated with Niggliite on mindat.org. American Mineralogist (1972): 57: 689-708. 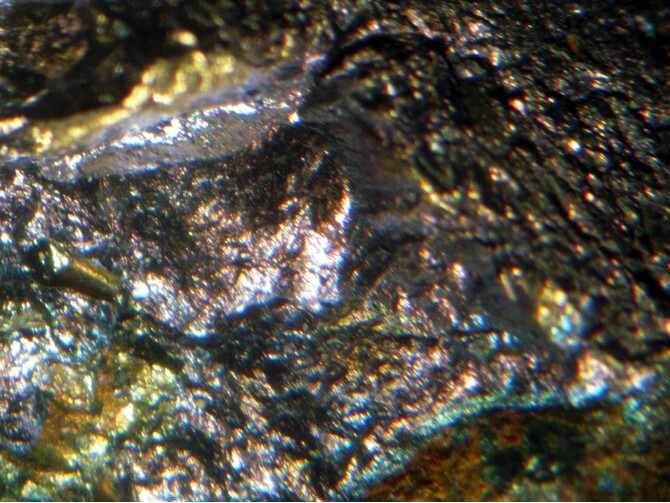 Zapiski Vserossiyskogo Mineralogicheskogo Obshchestva (1980): 109: 335-341. Hall, S.R. and Rowland, J.F. (1973) The crystal structure of synthetic mooihoekite, Cu9Fe9S16. Acta Crystallographica: B29: 2365-2372. Möckel, S. (2001): Wallkilldellit und weitere acht Neubestimmungen aus Lavrion, Griechenland. Lapis 26 (11), 43. Panigrahi, M.K., and Mookherjee, A. (1997): Mineralium Deposita 32, 133-148. Gorbachev, N.S. (2006): Geology of Ore Deposits 48(6), 473-488.; Pekov, I. 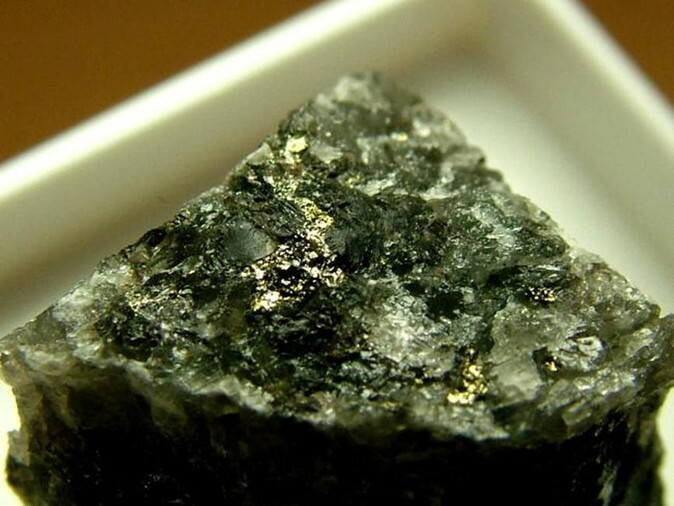 (1998) Minerals First discovered on the territory of the former Soviet Union 369p. Ocean Pictures, Moscow; Geology of Ore Deposits (2009) 50:755-762; Yevstigneyeva, T. L., Genkin, A. D., Troneva, N. V., Filimonova, A. A., & Tsepin, A. I. (1973). 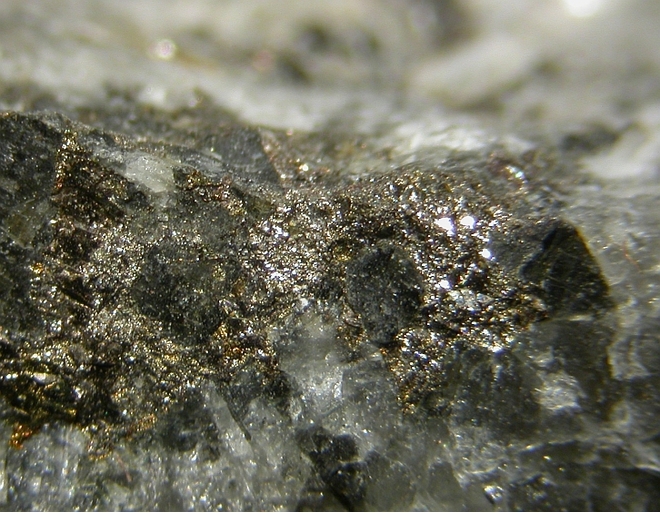 Shadlunite, a new sulfide of copper, iron, lead, manganese, and cadmium from copper nickel ores. International Geology Review, 15(11), 1341-1350.; Czamanske. et al (1992). A Proton Microprobe Study of Magmatic Sulfide Ores from the Norilsk-Talnakh District, Siberia (Vol 30, Pg 249, 1992). Canadian Mineralogist, 30, 1189-1189.; Pekov, I. V., Sereda, E. V., Yapaskurt, V. O., Polekhovsky, Y. S., Britvin, S. N., & Chukanov, N. V. (2013). Ferrovalleriite, 2 (Fe, Cu) S· 1.5 Fe (OH) 2: validation as a mineral species and new data. Geology of Ore Deposits, 55(8), 637-647.